Terry A. Hayes Associates, Inc.
Cityworks Design led a team that designed and developed 30% documents for Segment A of Metro's first dedicated active transportation corridor project. 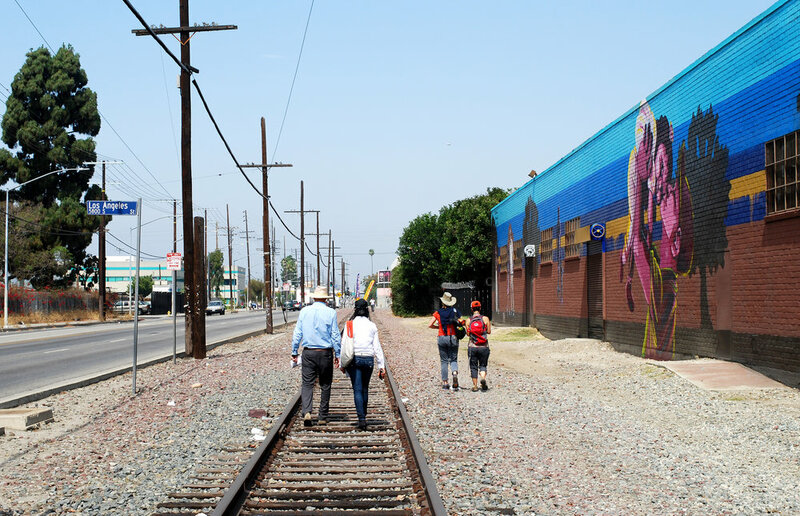 This 6.4-mile bikeway and walking path is located in the heart of South LA and utilizes Metro's Harbor Subdivision rail ROW and city streets. 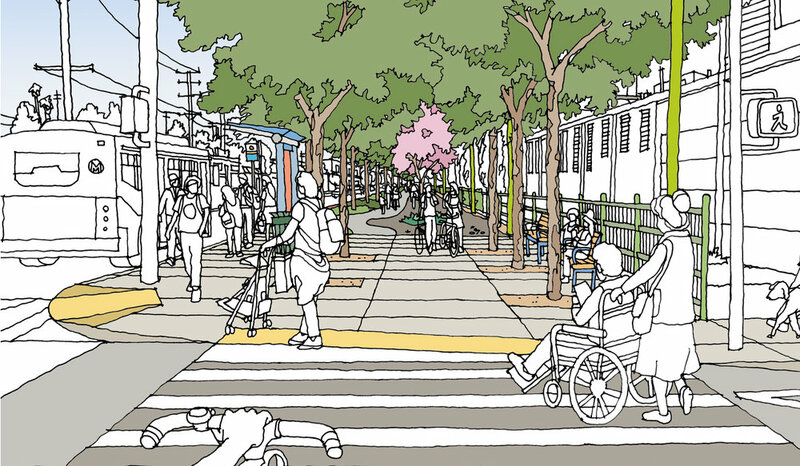 The 12-month design effort involved several cities and historic neighborhoods through an intensive outreach program. The design work was accelerated in order to retain significant TIGER grant funding. 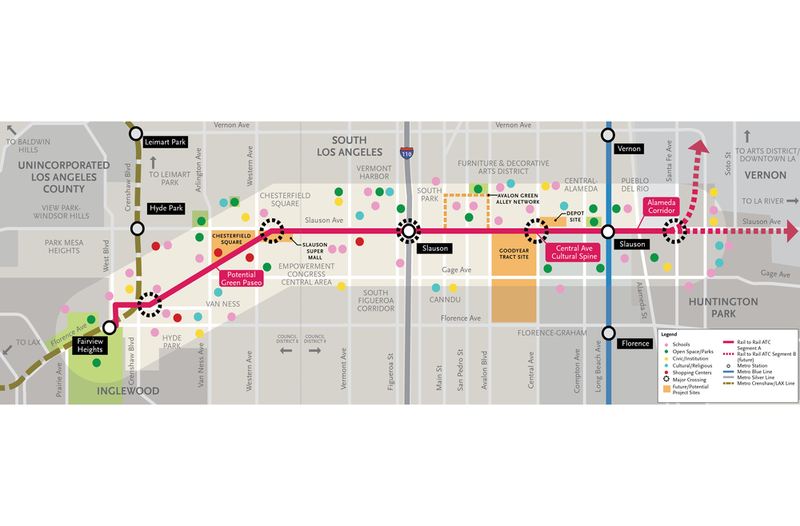 When completed, Segment A will connect the Crenshaw Line (Fairview Heights Station) with the Blue Line (Slauson Station). 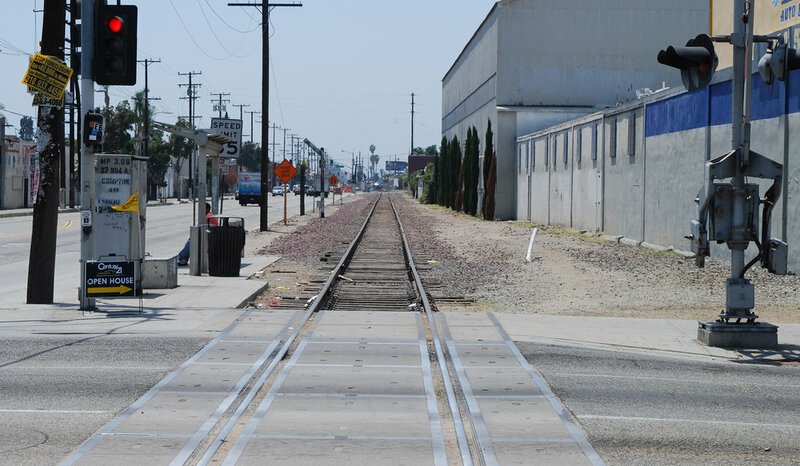 In subsequent phases, the project will eventually connect with the LA River bike path. Lisa Padilla provided design and management leadership for the team, and collaborated with other firms for civil engineering, lighting, signage, traffic, cost estimating and outreach.